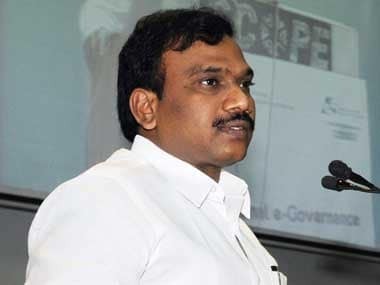 The Enforcement Directorate is expected to soon file a charge sheet against DMK leader Kanimozhi and former Telecom Minister A Raja for alleged money laundering in the 2G spectrum case. The Attorney General's office has vetted and sent back the agency's charge sheet in this regard to the Law Ministry recently for further action. 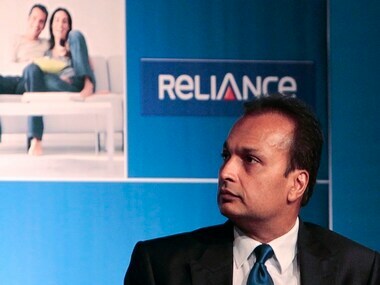 Ambani said it was wrong to suggest that Swan Telecom was a shell company of his group and he was unable to recall an investment that Reliance Telecom may have made in it. 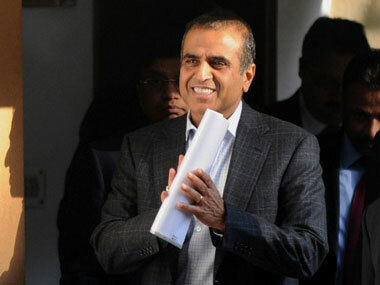 Sonia is said to be solidly backing the PM who is now under fire. But she is doing so for her own reasons when Manmohan has no further use for her. 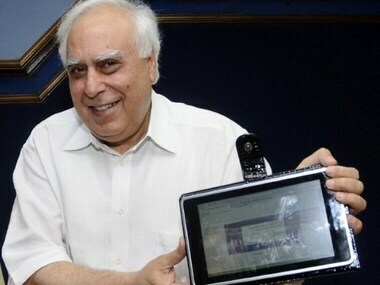 Telecommunication Minister Kapil Sibal today said Prime Minister Manmohan Singh or Finance Minister P Chidambaram have nothing to do with the 2G scam. 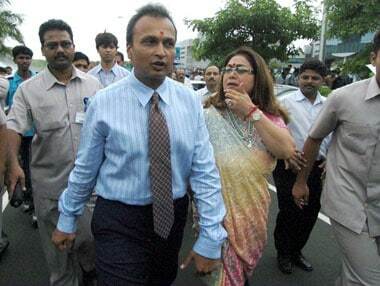 "What do you mean by likely to give clean-chit? 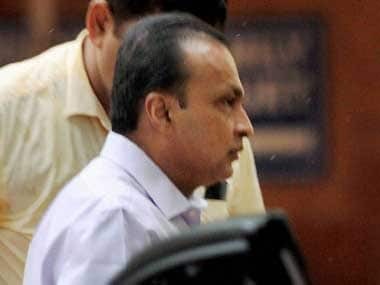 A special CBI court has taken cognisance of the charge-sheet filed by the CBI against India's leading telecom companies Airtel and Vodafone alleging corruption and criminal conspiracy in the allocation of additional spectrum in 2002. The CBI has confirmed that a recorded phone conversation between CBI prosecutor AK Singh and Unitech Managing Director Sanjay Chandra is genuine, reported CNN-IBN. 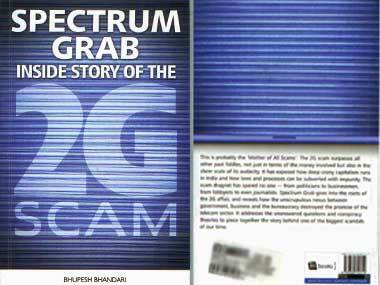 Members of a Parliamentary panel have expressed anguish over the "snail-pace" investigations being carried out by the CBI abroad in the high profile 2G spectrum scam case. 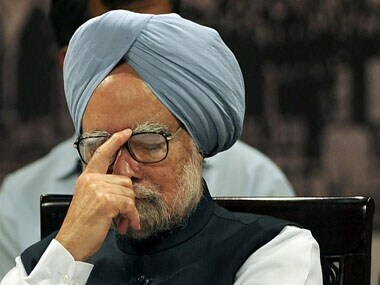 A Delhi court today refused to entertain a complaint seeking registration of an FIR against Prime Minister Manmohan Singh and former Telecom Minister Dayanidhi Maran for their alleged role in the 2G scam.